Community Christian Church presents a social network fable based on true events. 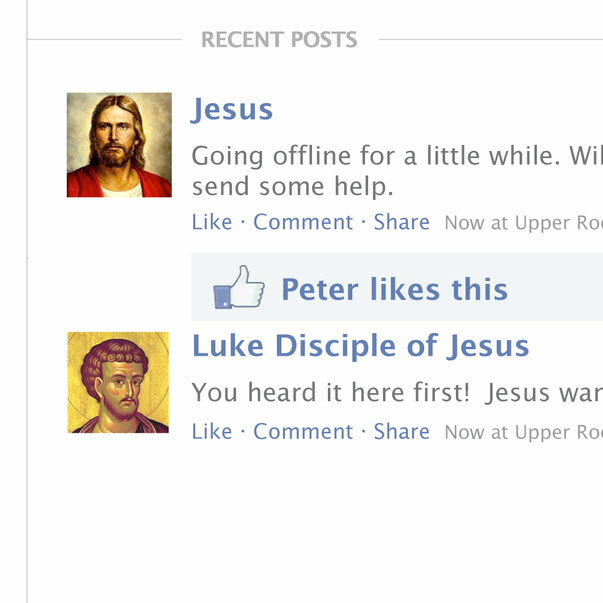 Acts 2 and the birth of the early church is told through the lens of Facebook. 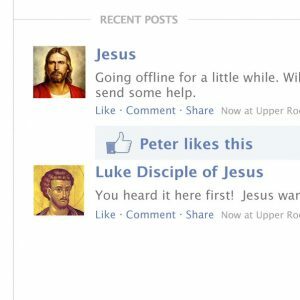 Be the first to review “Social Network Acts (Acts 2 Can Happen To You)” Click here to cancel reply.